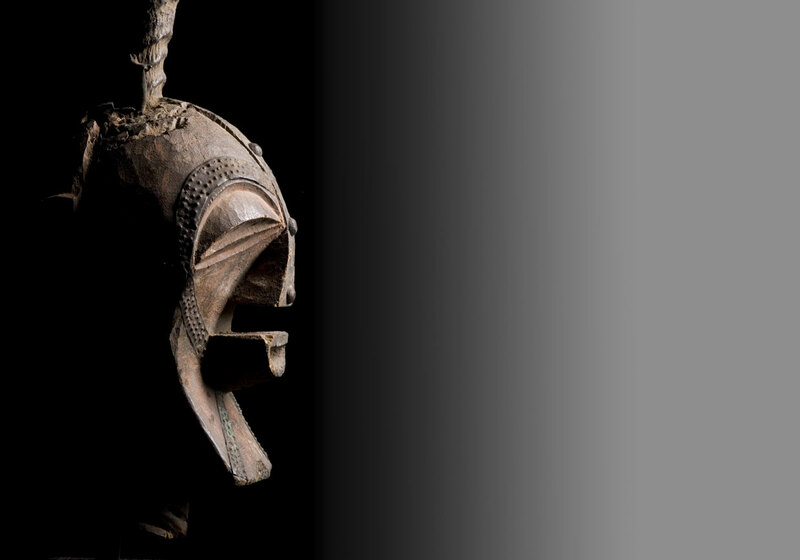 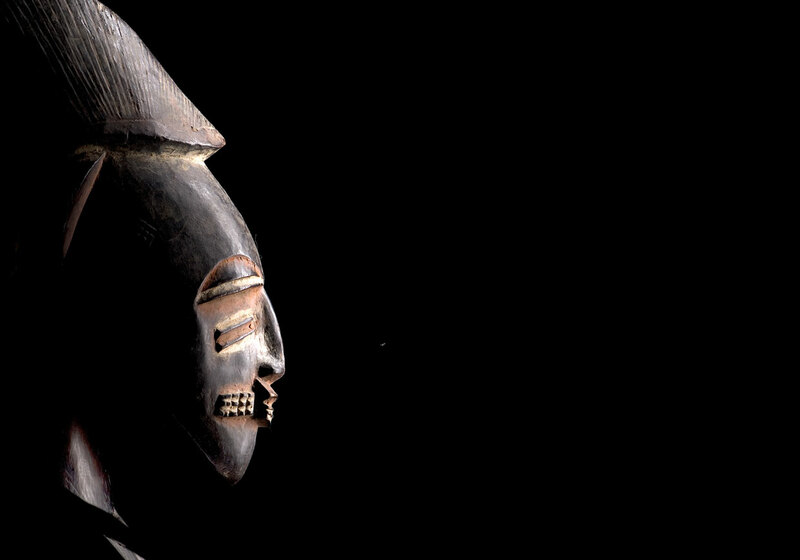 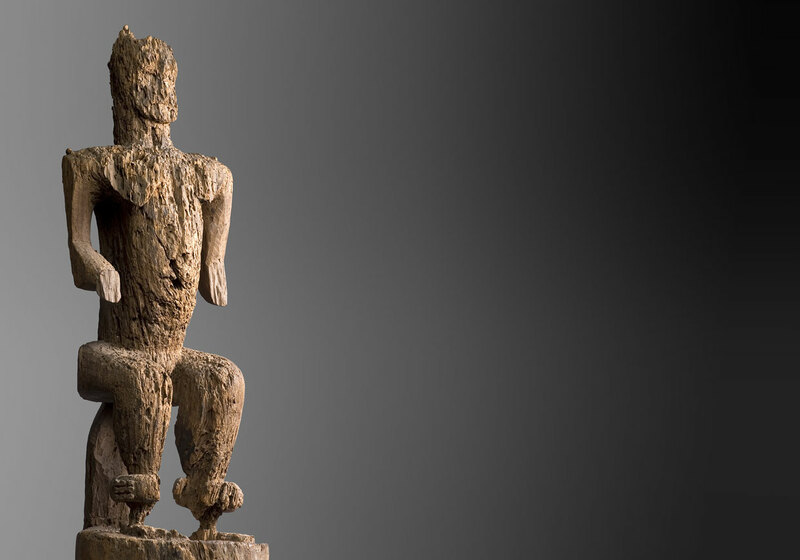 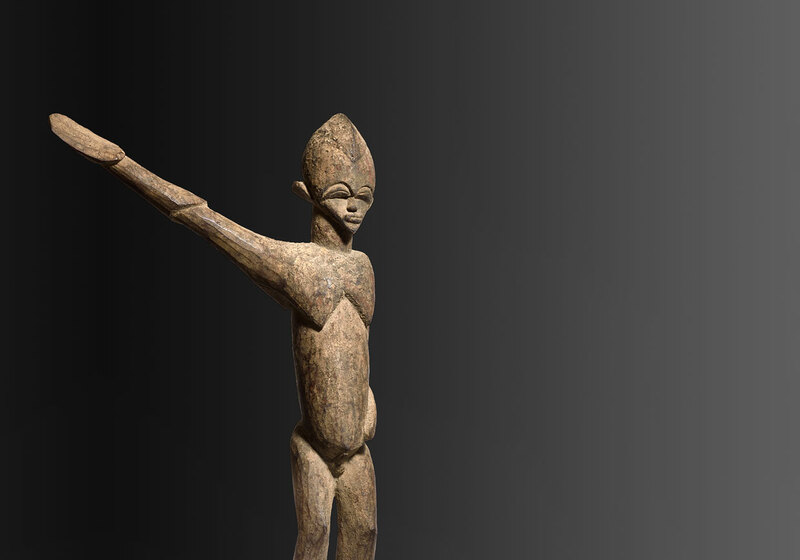 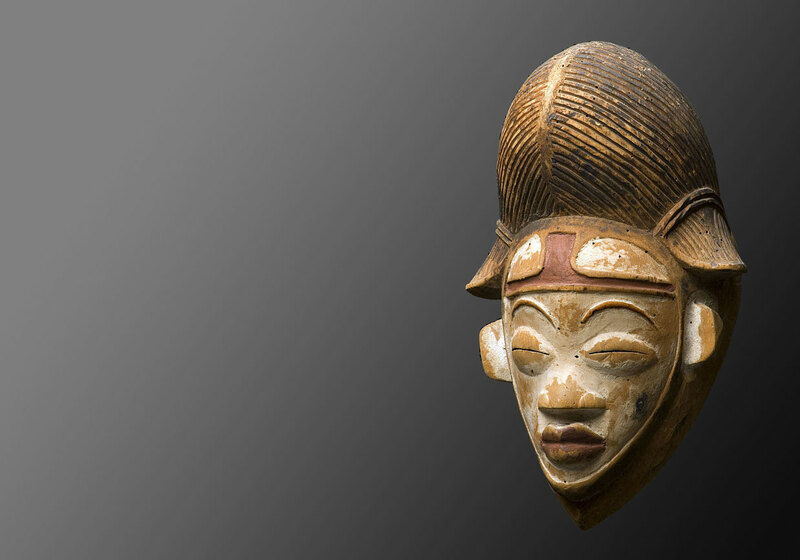 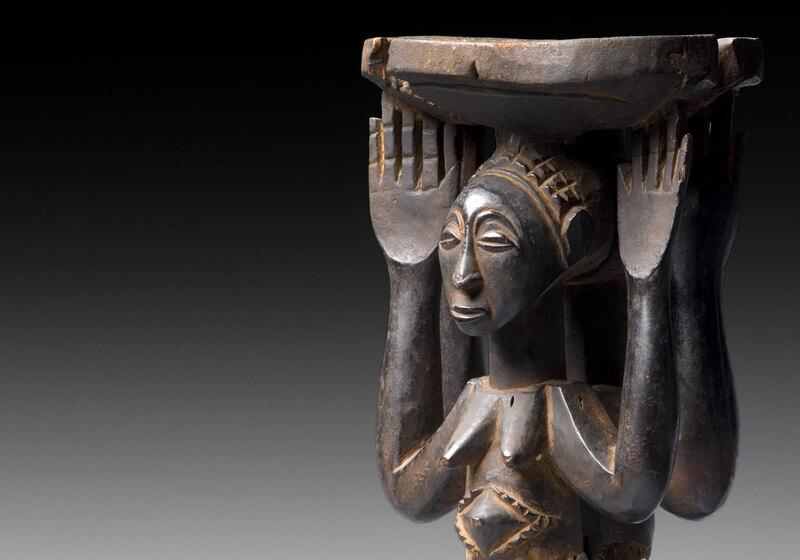 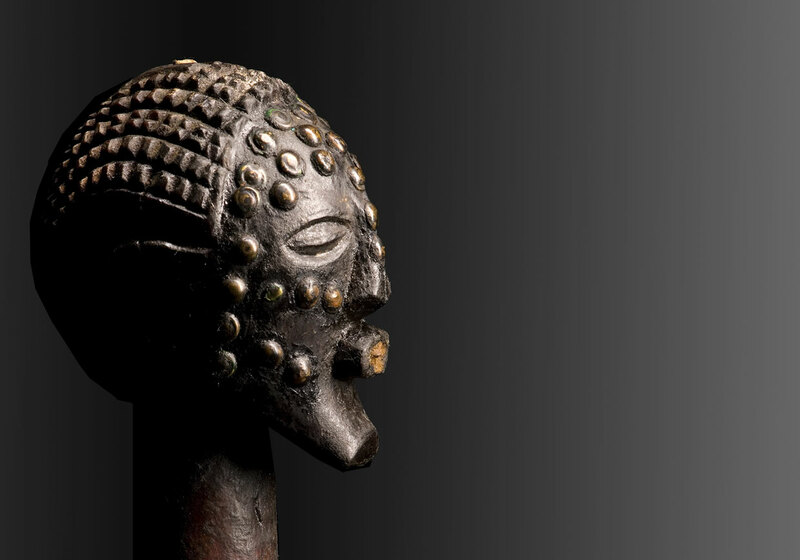 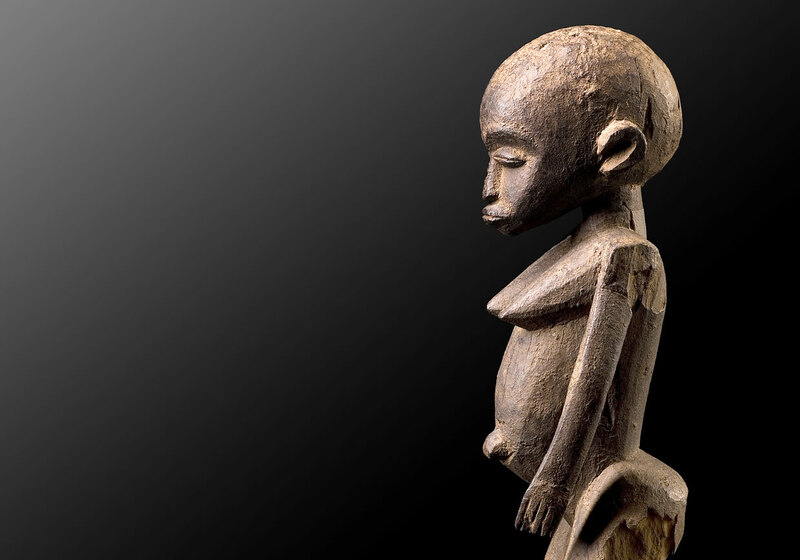 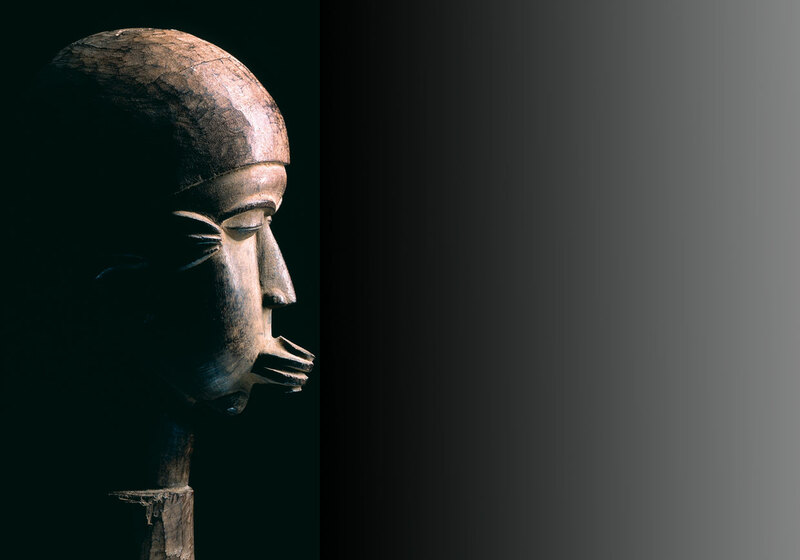 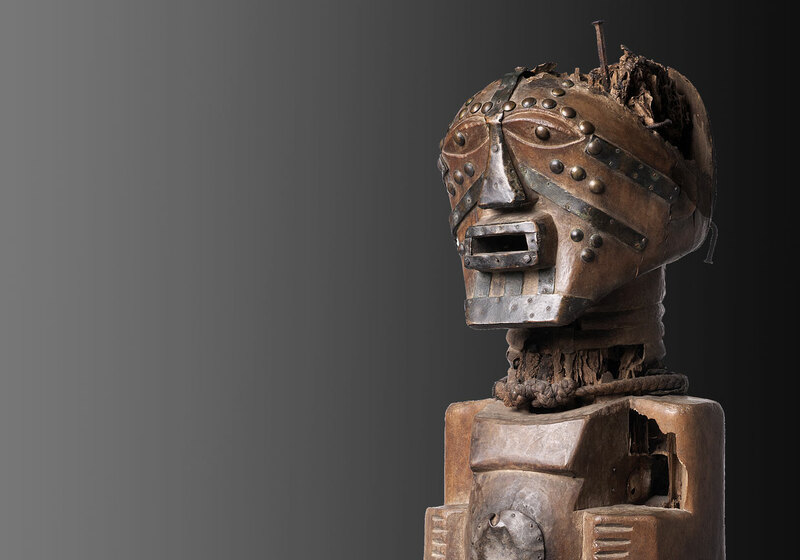 We, Nina and Henricus Simonis, have dedicated ourselves to trading in African art for almost four decades. 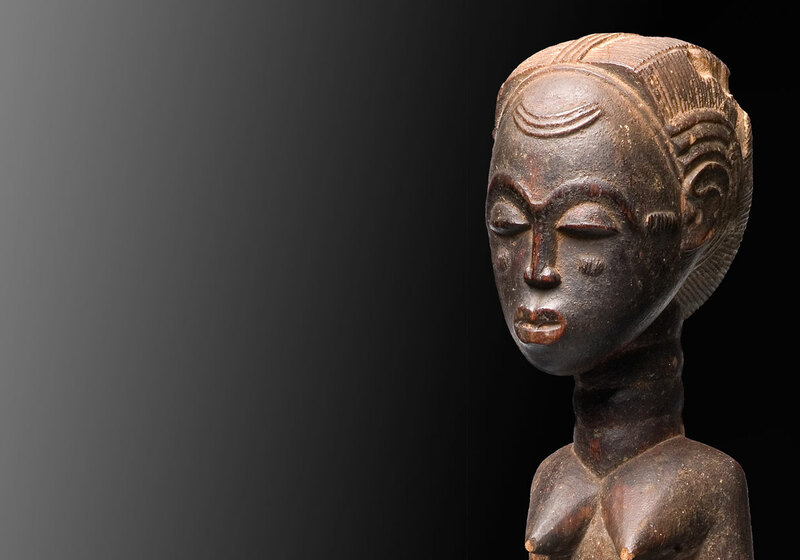 We define our work by the highest quality, all items being accompanied by certificates of authenticity and, on request, additional information. 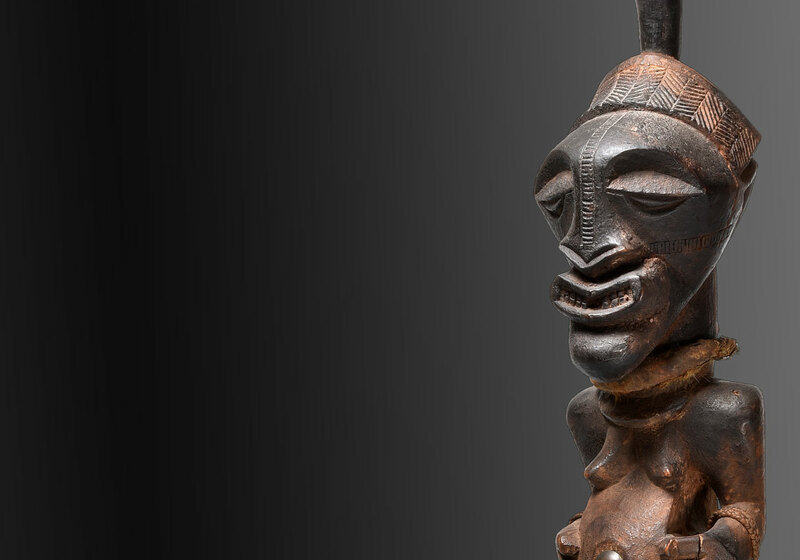 We offer expert advice on building a collection. 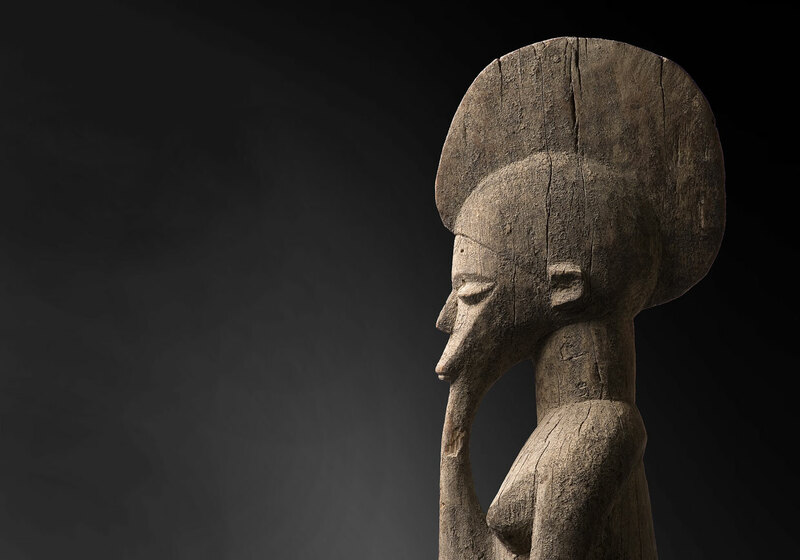 Thanks to our professional training as architect and graphic designer we are commissioned by important museums to design exhibitions on African art and catalogues on this subject. 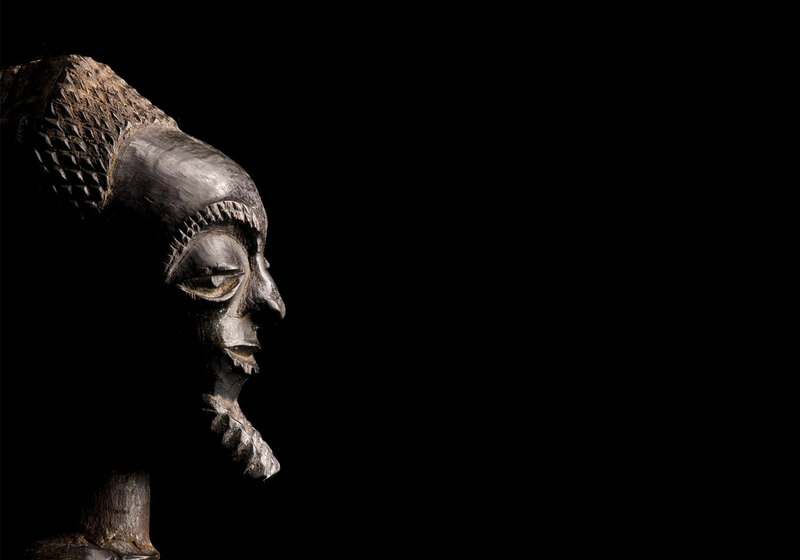 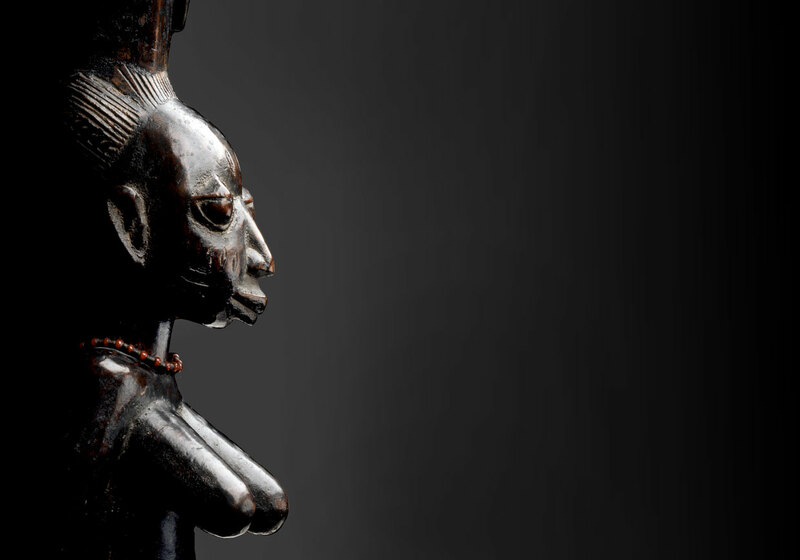 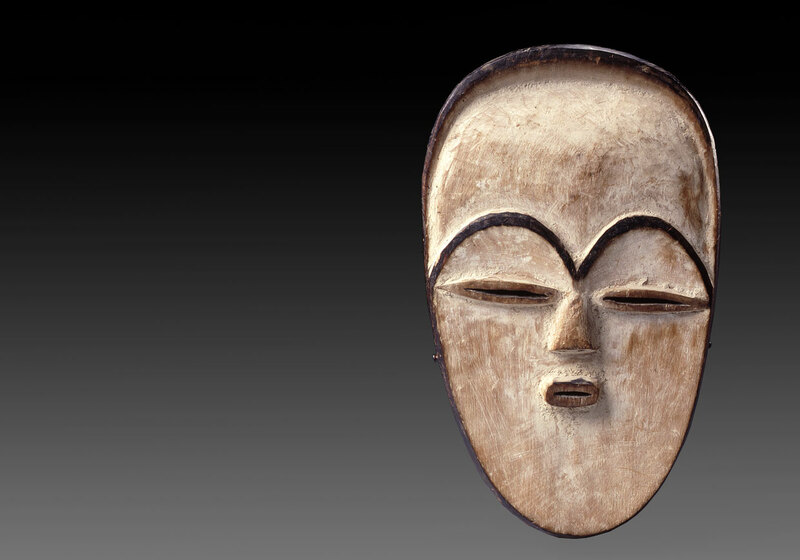 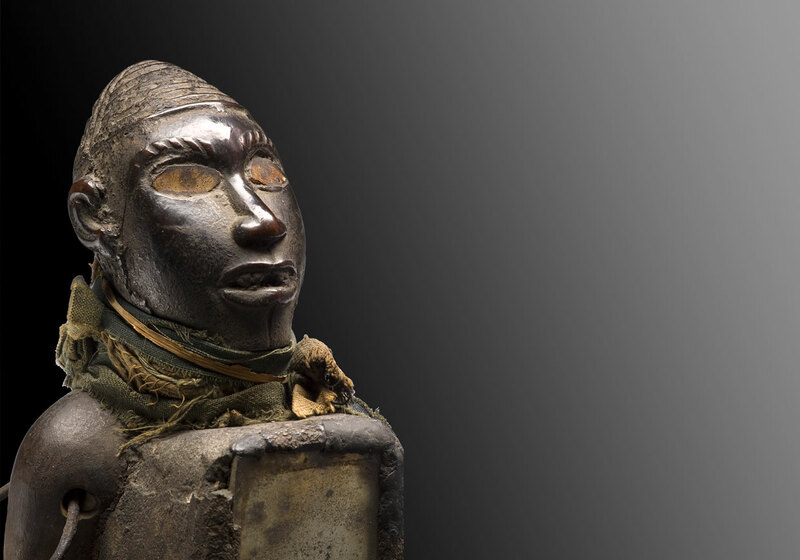 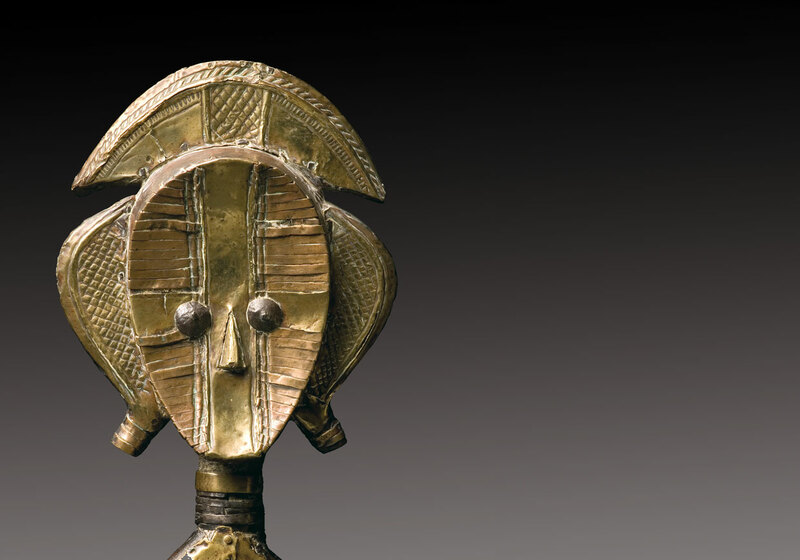 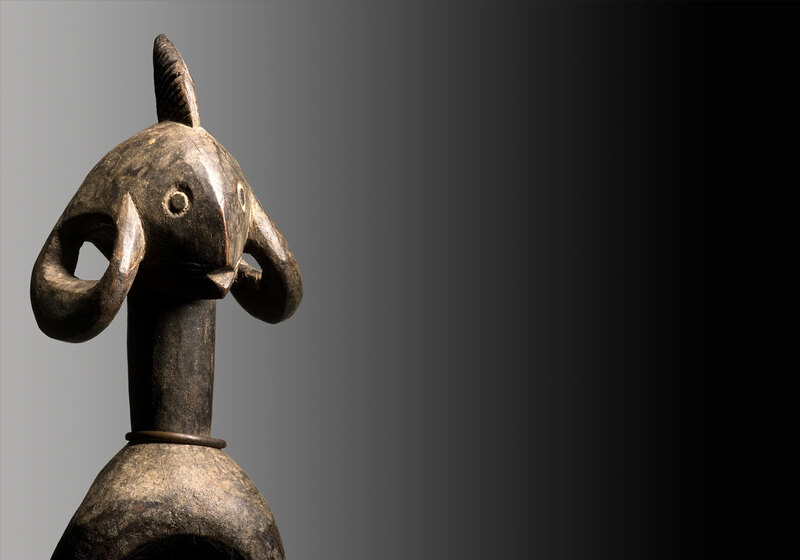 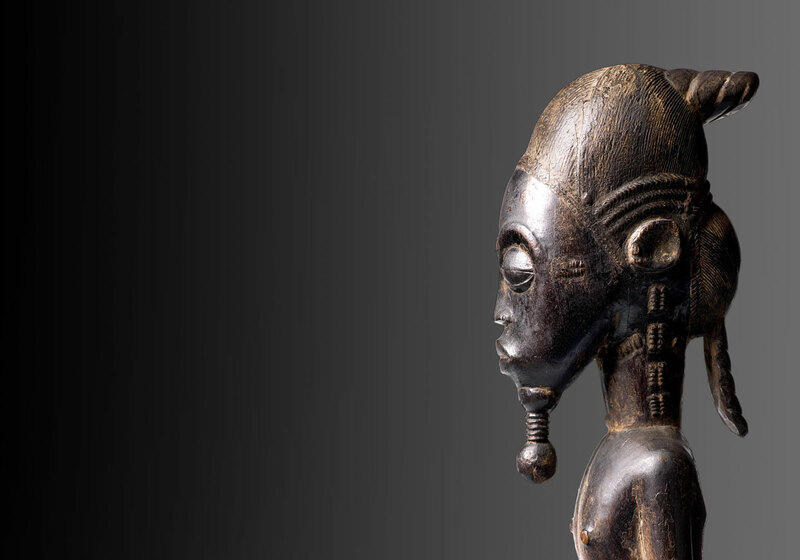 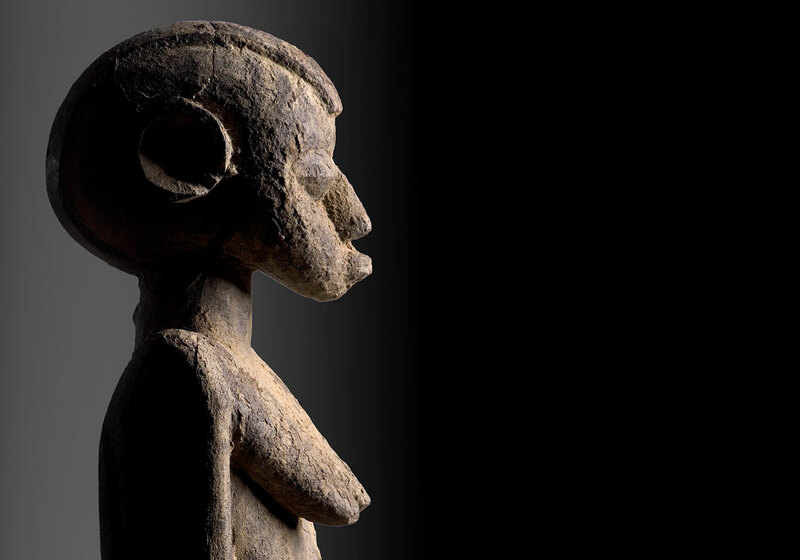 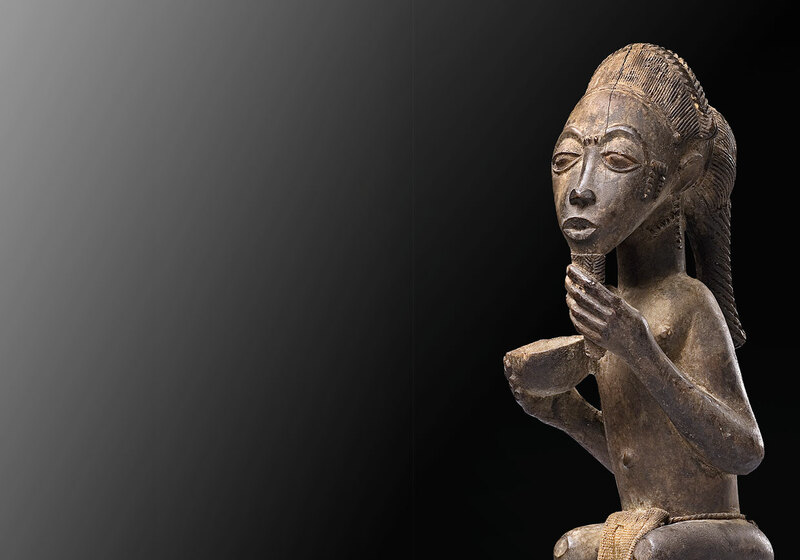 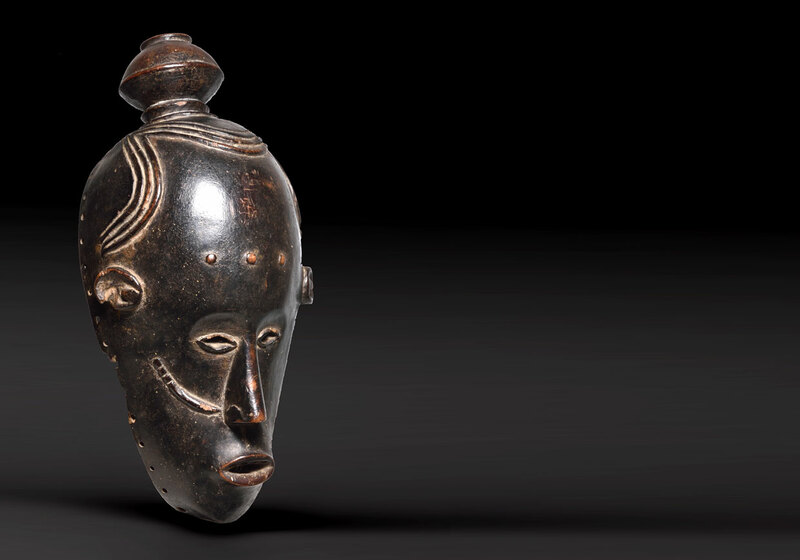 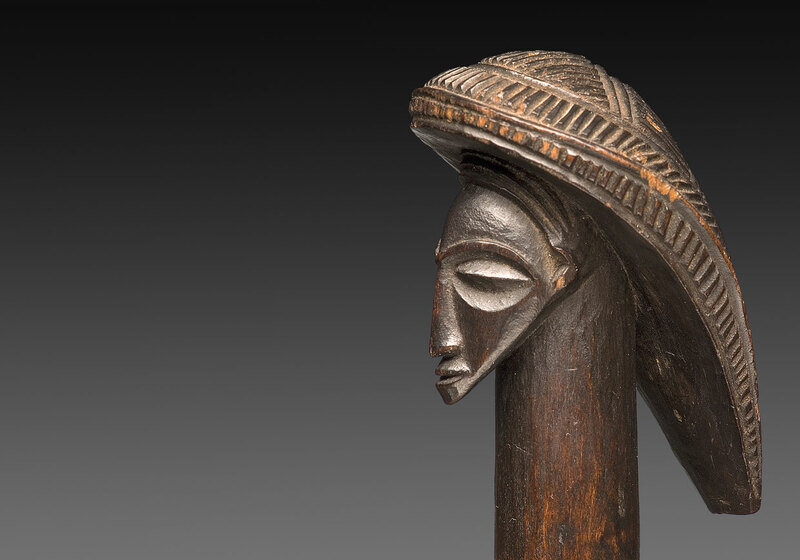 The interest in African art, which once inspired the masters of modernity from Derain and Matisse to Picasso, has changed significantly in recent years: where the works were formerly valued from a mostly ethnographical point of view, they are now rated as artworks in their own right. 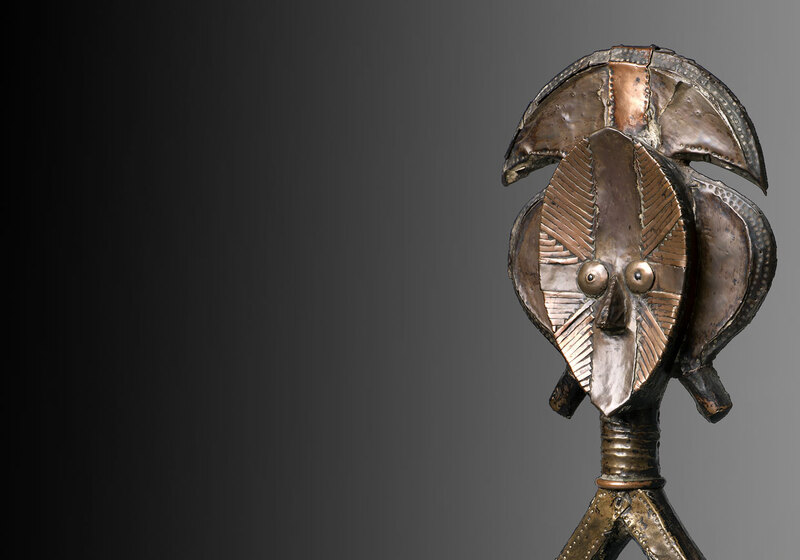 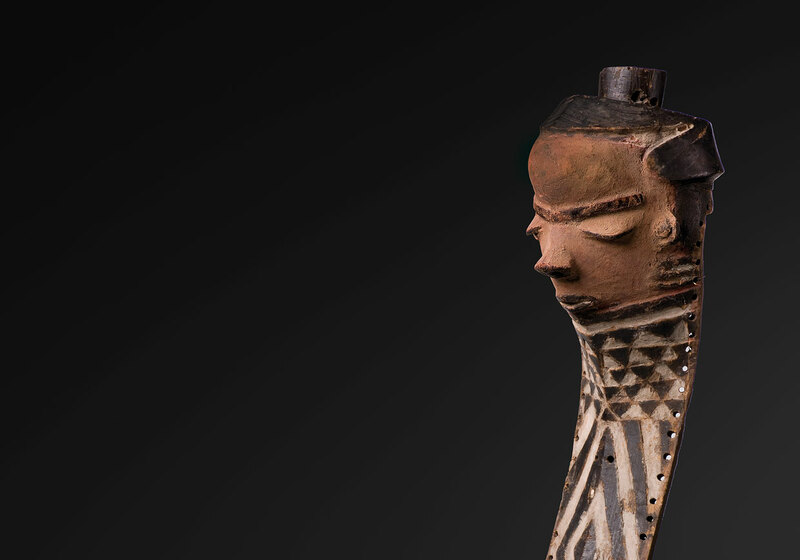 We exhibit select pieces of tribal art at annual art fairs such as Art Cologne or Cologne Fine Art. 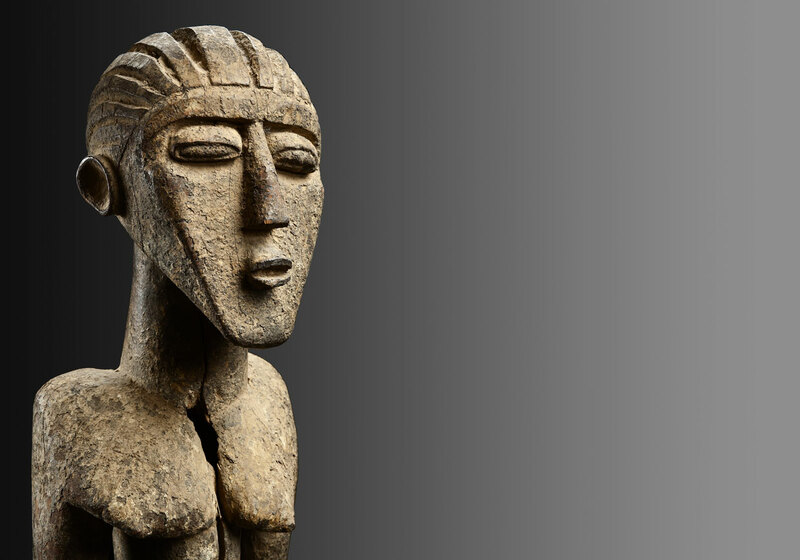 Our gallery is in the heart of Düsseldorf.